STYLISH EVENTS IN MUSKOKA & AFAR. Lucy Myers Events is a boutique event planning and design company specializing in weddings, creative corporate events and fabulous soirées in Muskoka, Ontario. Our team of associates are here to ensure your event – grand or intimate – is flawless. Lucy's signature style and thoughtfully curated weddings have earned her awards as the top event planner in Muskoka for the last three consecutive years. Lucy personally designs and manages each event and works with her team to coordinate and execute event details with a discerning eye and a professional approach. 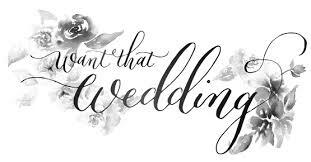 If you are interested in having Lucy Myers Events create the wedding of your dreams, view our services for more information. PICTURE PERFECT & STYLISH SOIRÉES IN MUSKOKA & AFAR.